If you live in the Selkirk, NY area and are in need of oil delivery services, look no further than Family Danz. We take pride in providing reliable, dependable oil delivery services to our customers. Our main goal is to bring you the best home heating oil products on the market. 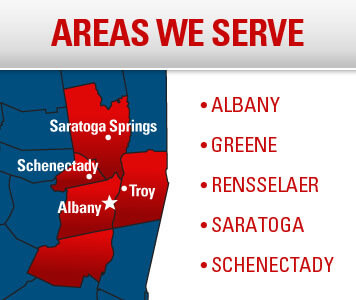 At Family Danz, we're not satisfied until you are, which is why we offer Selkirk, NY residents only premium grade fuels at the lowest possible price, guaranteed. You can count on Family Danz to provide the best oil delivery services in Selkirk, NY. At Family Danz, we’ll always look out for your best interest and will provide exceptional heating oil products of the highest quality. Your comfort is important to us, and we promise that you’ll be 100 percent satisfied after purchasing our products. Family Danz also offers automatic delivery to our Selkirk, NY customers at no extra charge. And, you can select discounted budget and prepayment plans with automatic oil delivery service, so you'll save money and you won't have to worry about running out of fuel.